Polymo - A better place for photos ($1.99) by c3a LTD is a simple camera app that will make organizing and browsing through your memories a much easier task. 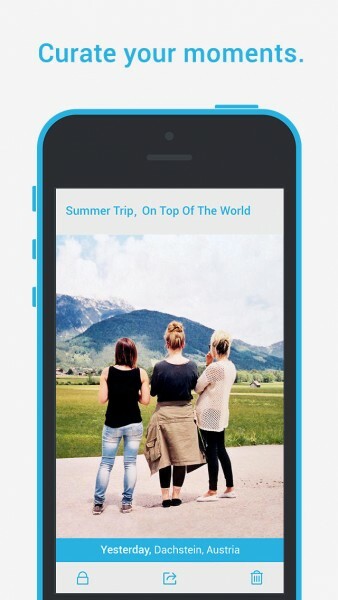 If you take a lot of photos for specific events, this app can definitely be a life saver. We all take photos with our iPhones, right? I know I do — and plenty of them to boot. While the default camera is a quick way to capture our memories, it can create a mess in our Camera Roll, unless we use something like iCloud Photo Stream to create albums and share them with others. 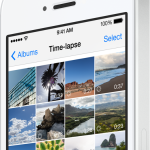 But what if we just want a way to organize our photos as we shoot them? Sure, there was an app called Shoots & Leaves that does this if you use photos for tasks, but there hasn’t really been anything for regular photo taking. That is, until now, thanks to Polymo. 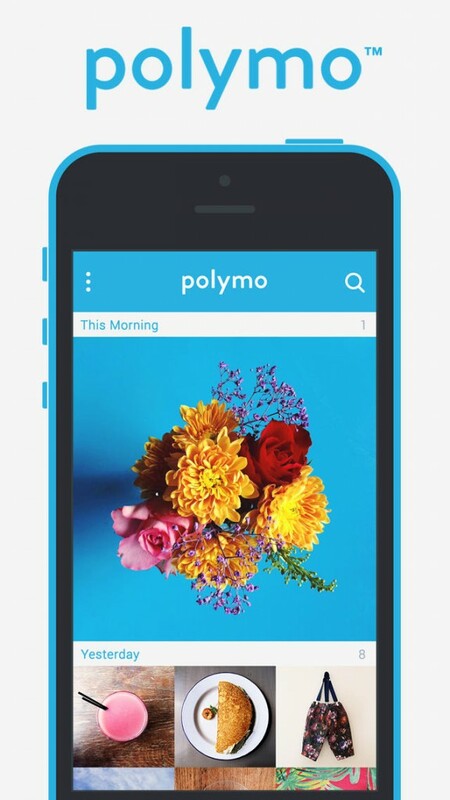 Polymo features a very simple and clean iOS 7 like interface that is beautiful to look at. 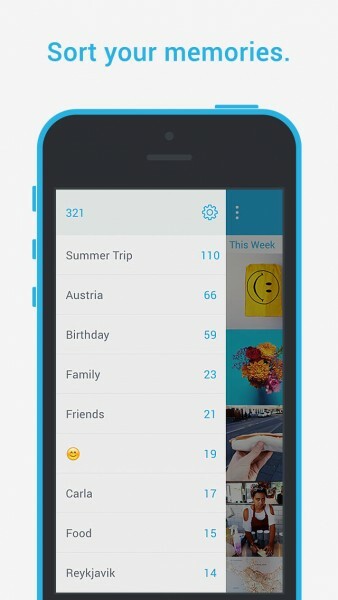 The design kind of reminds me of other photography apps, such as Tidy, but that isn’t a bad thing. 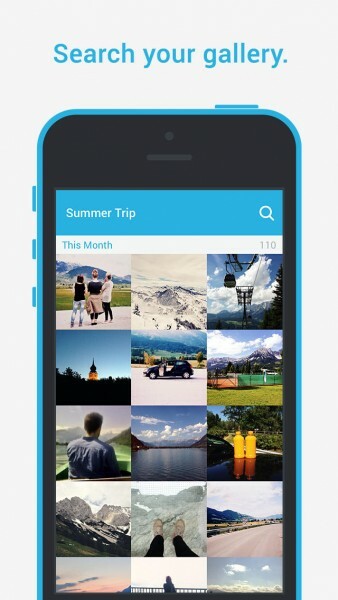 The gallery view is organized in a very neat fashion, with all of your images in chronological order, and the app makes use of natural swipe gestures to navigate around. 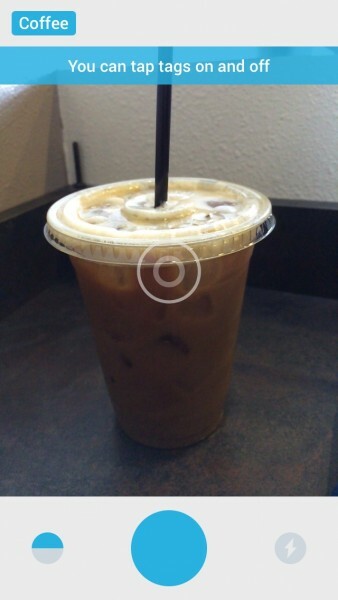 The camera view is straightforward and intuitive, and organization is fast thanks to the app’s use of tags. The best thing about Polymo’s design is that it is incredibly easy to utilize, so anyone can pick it up and understand. There are also some useful tutorial messages to help you get the hang of things on the first launch. 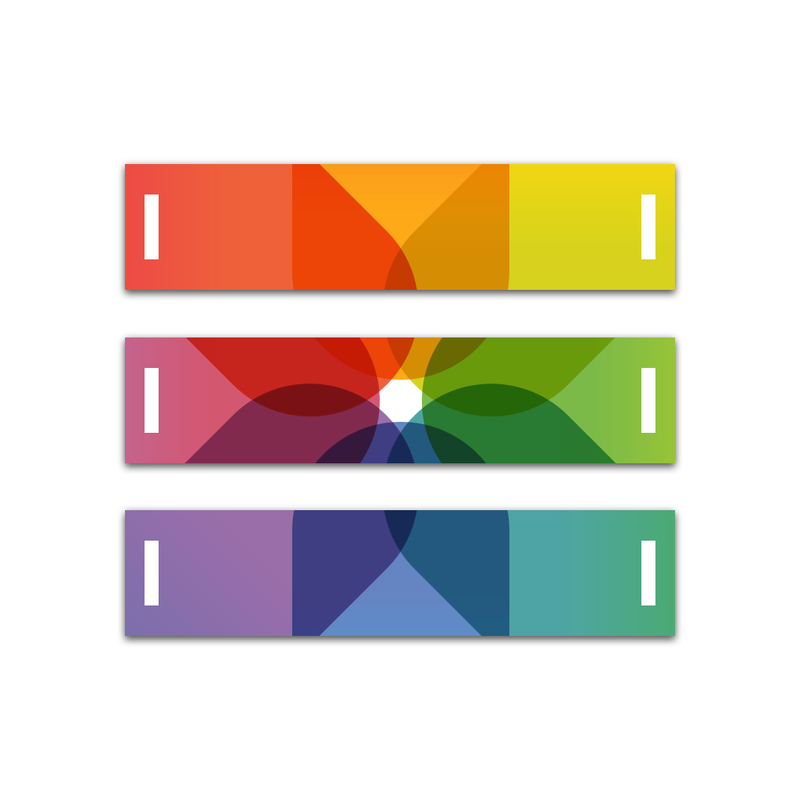 Polymo is split up into three different sections: Tags, Gallery, and Camera. By default, Polymo launches into the Camera view to make it easy to capture what you need at the time. The camera view is pretty basic, offering you toggles for front and rear-facing camera access, flash, and you can tap on the screen to change the focus and exposure. You can also change the size of the photo from full resolution to square by dragging your finger horizontally along the bottom or top. However, the real magic with Polymo is the ability to add tags to your photos while you shoot them. 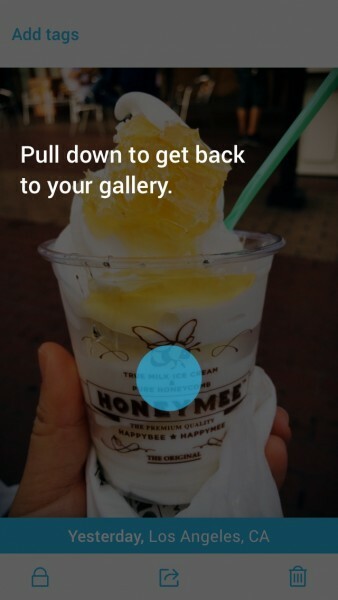 You heard right — even before you go and snap those hundreds of pictures of your summer vacation, you can add the necessary tags for your photo session and those captures will be organized within Polymo. 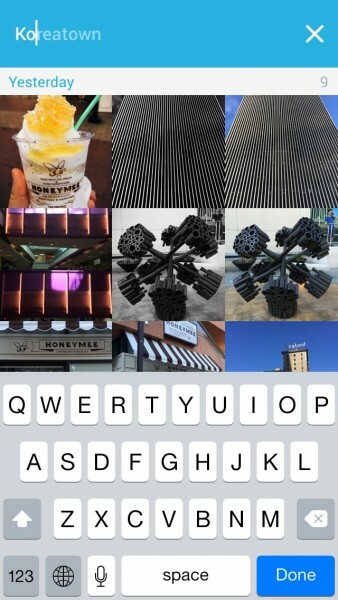 To add tags, just tap on the white bar at the top of the camera view, and then type in your keywords. You can add as many as you want, tap on them to turn them on or off, tap-and-hold to edit, and drag them down to remove them. 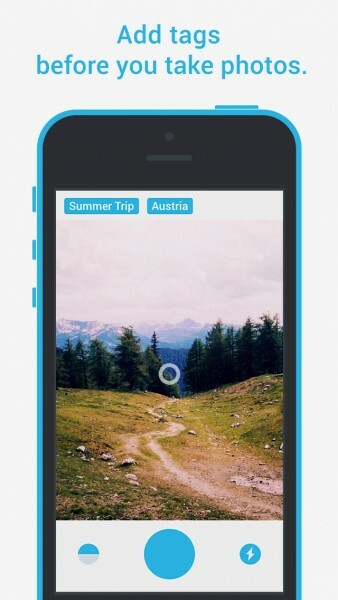 Any photos you capture with these tags will be saved when you browse and search through Polymo. If you forget to add tags as you shoot, don’t worry — you can still add tags after the fact as well, even in batches. To go to the gallery and view your photos, just pull the screen to the right. Your images will be organized chronologically, and you can tap on an item to view a larger version of it, see the tags and location, have the option of making it private, sharing it (Messages, Email, Twitter, Facebook, or more third-party apps with the “More” option), or delete it from Polymo. Returning to the full gallery is done by pulling the screen down. 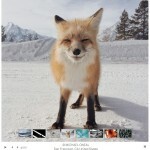 If you feel like browsing through your images by tag, swipe the screen to the right once more from the gallery, and you get a side panel with all of the currently used tags. You can sort them alphabetically or by the amount of images. 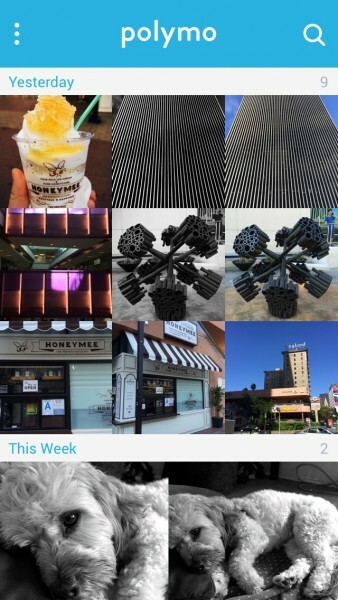 Tap on the tags to view images that contain them. If you have private images, just pull the tag list down to reveal the “Private” option (it is grayed out for discretion). Now, what if you are like me and have tons of photos prior to using Polymo? 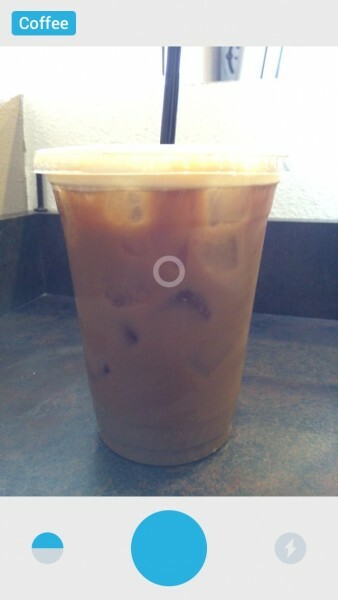 Fortunately, while it may not be too obvious at first, there is a way to import images into the app. To do this, you have to access the app’s settings, which can be found in the side panel tag menu. When importing, you can select as many photos as you want in a batch, which is pretty convenient. 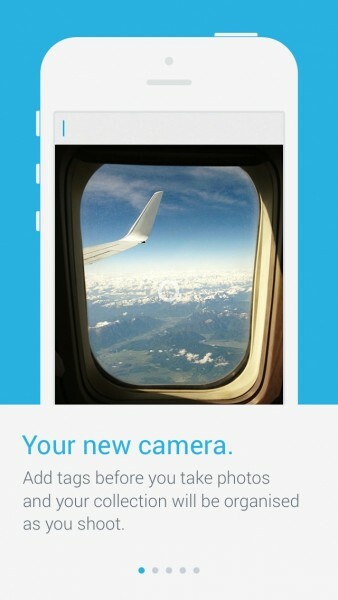 You can then view these and add tags to them as if they were taken with Polymo. The search feature can be accessed by tapping on the magnifying glass in the gallery view, and then you just type in what you’re looking for. Polymo is smart, and will give you results in real-time, so you never have to wait. Polymo’s settings also include a passcode lock for your private photos and one-finger zoom. The one-finger zoom is available only when you are reviewing a photo — this is meant as an alternative to pinching to zoom. While I am enjoying Polymo for making photo organization easier, there’s one flaw that I’ve noticed while testing it: the photos I take with Polymo are not saved automatically to the Camera Roll. This can be a problem, especially if you end up using Polymo a lot. Imagine if something happens to your device and you need to reset it — your photos may end up being lost forever, unless you tap-and-hold on an image to bring up a popover menu. 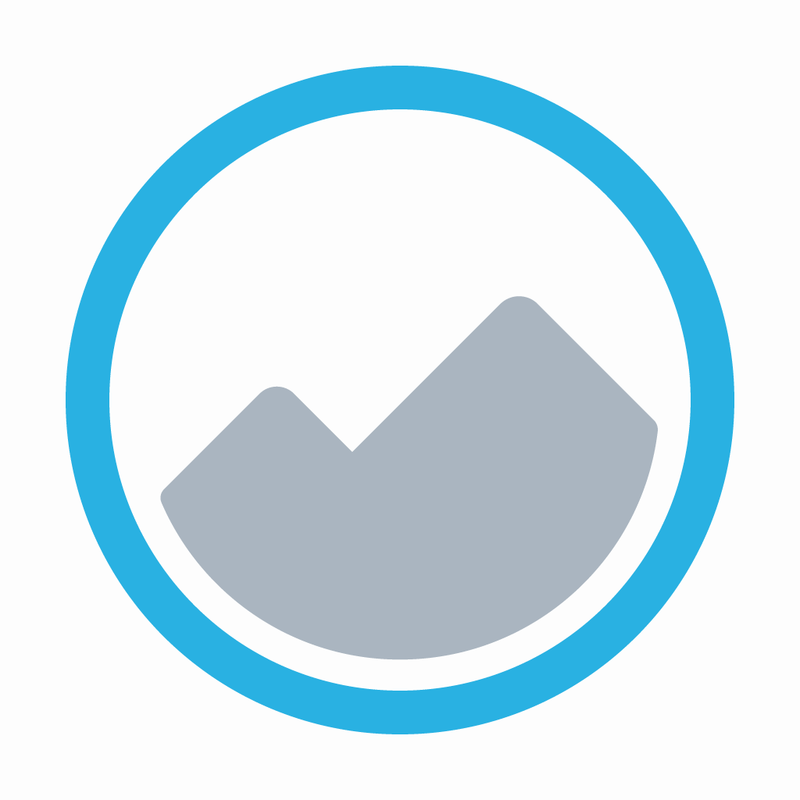 From here, you can copy the image, rotate it, and save it to your Camera Roll. While it’s an option, I would still prefer to see automatic saving to the Camera Roll, or at least an option for it. Hopefully a cloud solution for backing up and syncing is also in the works, because it would be very useful for this kind of app. Polymo indeed makes it easy to organize your photos as you shoot, or even after, but it could still use some additional features to make it the perfect camera replacement app. It’s still worth a look, and you can find it on the App Store on the iPhone for $1.99.